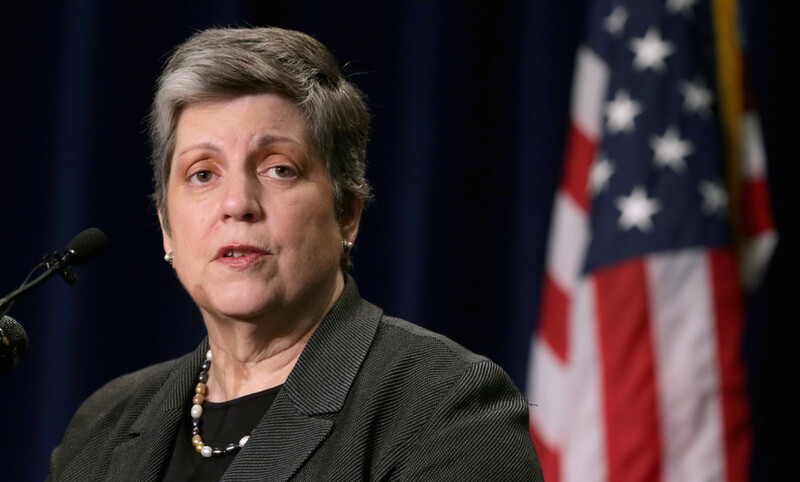 UC President Janet Napolitano is undergoing treatment for an undisclosed type of cancer diagnosed in August 2016, the UC Office of the President announced on Jan. 17. The statement was released following Napolitano’s hospitalization the previous day for side effects relating to her treatment. Although her diagnosis was only shared with the public this week, the statement explains that Napolitano kept UC Board of Regents Chair Monica Lozano “informed throughout the course of her current treatment” and has been fully capable of executing her responsibilities. “During the course of this treatment, President Napolitano has consistently performed her wide range of duties at full capacity, without interruption or impact,” the press release reads. UCOP also noted that Napolitano’s physicians believe she will be discharged in the coming days and will soon be able to continue her regular tasks at “full capacity.” In the meantime, however, UC senior officials will assist Napolitano in overseeing the operations of the UC system and furthering its priorities. UC San Diego Chancellor Pradeep Khosla released a statement on Wednesday expressing his support for Napolitano. President Napolitano has been previously diagnosed with and successfully treated for breast cancer.